Ziglar had an adventurous life, having 11 siblings, serving in the Navy during World War II. He managed to achieve quite a lot in life, becoming the Vice President of an automotive company, and towards the end of his life travelling around to take part in various seminars. 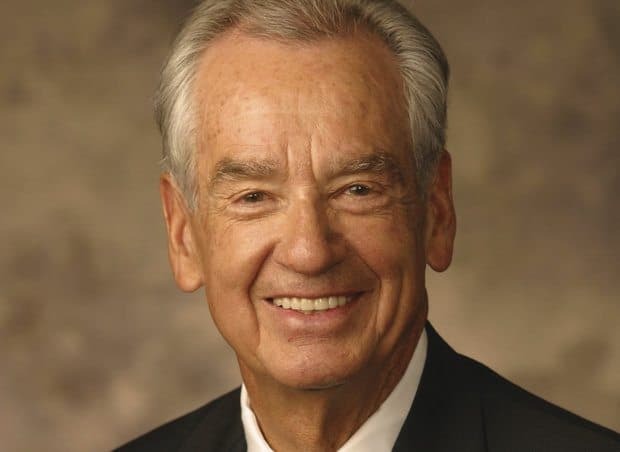 The Zig Ziglar quotes left behind after his passing in 2012, are his legacy. Most of Zig’s quotes cover the areas he specialized in of course: sales, goals and growth. Thanks for checking out these Zig Ziglar quotes. Please don’t forget to share them on social media. 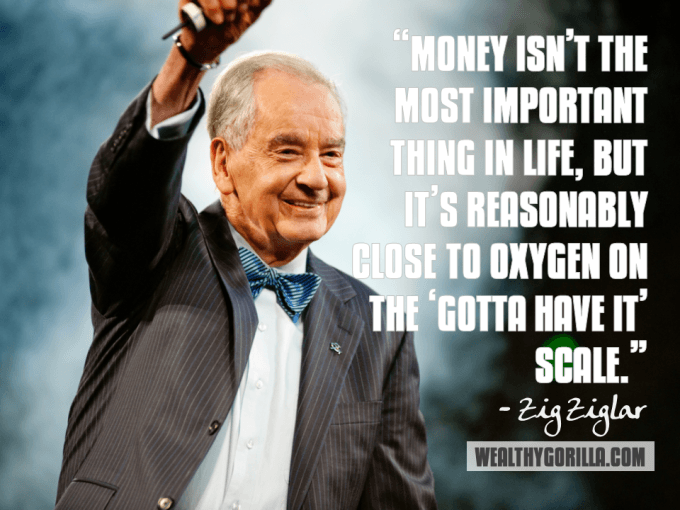 Which are your favorite Zig Ziglar quotes? Leave a comment below.